The Cuchumatanes Mountain Range is the highest non-volcanic mountain range in Central America. Located in the department of Huehuetenango, this area is naturally beautiful. It’s rural and most activities center on outdoor exploration – that might mean going for a hike or riding a horse. Unicornio Azul is a classic and rustic hotel. The hotel’s rural location gives it a peaceful feel, which goes a long a way towards helping guests unwind. 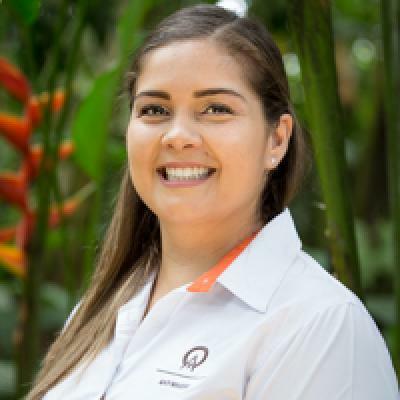 As a guest of Unicornio Azul, you won’t have to worry about loud parties or chaotic city life—just breathe deep and enjoy Guatemalan country life. Do note, however, that it can be chilly here so be sure to pack warm clothes. The hotel specializes in all things relating to horses and horseback riding. The horses here are well cared for and properly trained. Guests are encouraged to interact with the horses and attend rides through the surrounding landscapes. 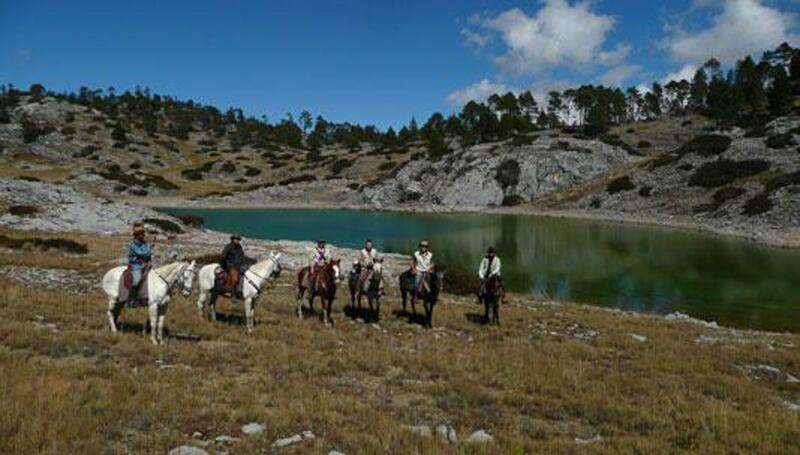 Horseback riding is an excellent way to experience this mountain range and see places that most travelers miss. All rides are led by professional guides and open to riders of all ages and abilities (there is, however, a 200-lb weight limit). Guests can also enjoy hiking, mountain biking, and bird watching at this hotel. The lodge is constructed in a traditional style with adobe walls and red-tiled roof. The rooms are simple but spacious and are set within two houses. The beds are spread with hand-woven blankets, and hot water bottles are sometimes supplied during colder nights. All rooms have a private bathroom with a hot water shower and towels. Guests are treated to breakfast each morning at the hotel (included in the price of a room). Satiate your afternoon appetite with a tasty lunch—the hotel’s menu changes daily, but the food is both delicious and homemade.